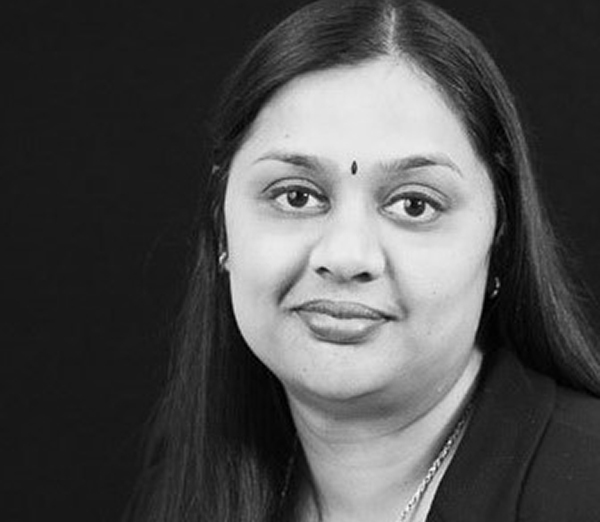 Vidya is a Project Manager with responsibility for managing the administration, co-ordination and logistics of some of Bendelta’s largest projects in partnership with our client teams. Vidya has experience managing complex projects across multiple industries including both the private and public sector. Vidya holds a Bachelor’s degree in Commerce from Bangalore University and has over 12 years of administration and organisational experience across Asia and Australia.